Anushka always speaks her mind and doesn’t mind answering a call on a journalist’s phone, who had forgotten to put it on silent during an interview! 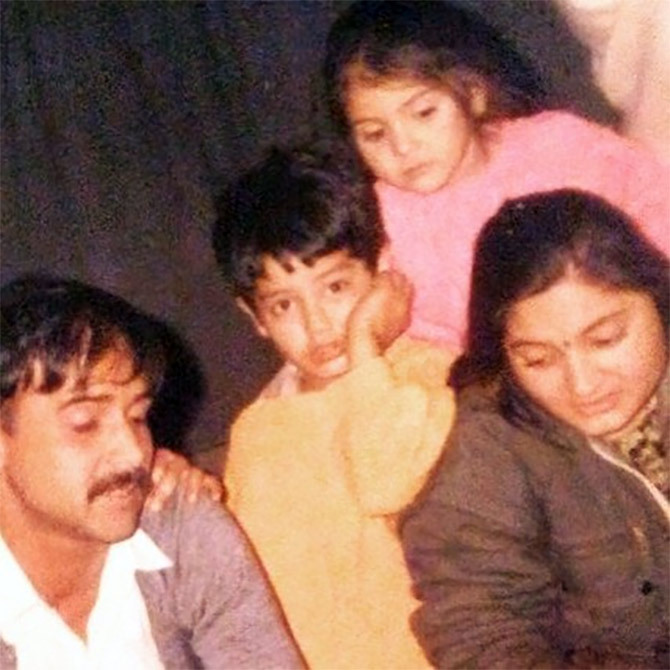 Yes, Anushka has always had a bindaas attitude. Not many actresses would choose marriage at the peak of their careers. Anushka didn’t have any such doubts and wed her boyfriend in a grand winter wedding. She doesn’t strive to look pretty *all* the time on screen. Take her latest release Pari, for instance. 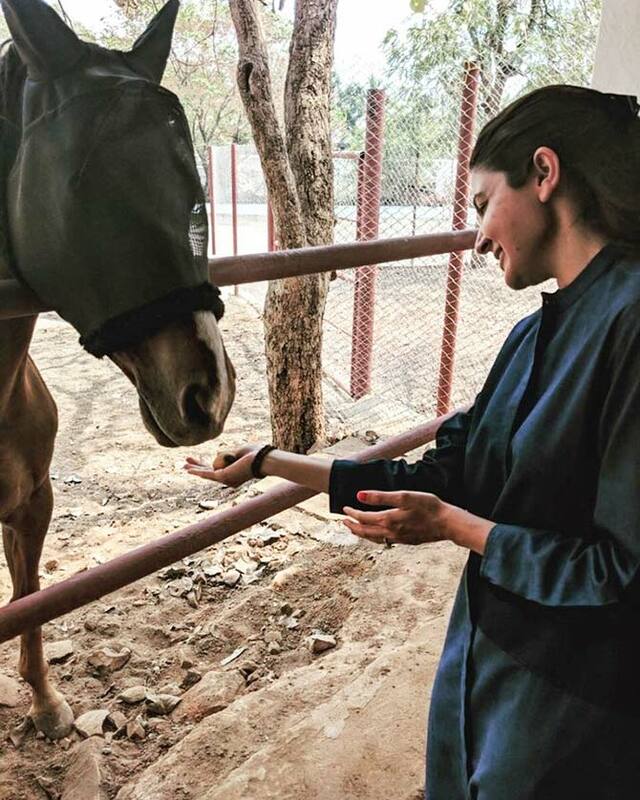 She is a animal lover and uses social media to spread the good word about animals. Apart from being one of the highest paid actresses and owning a production house, she also has a fashion line to her name. That’s a Labrador named Dude. 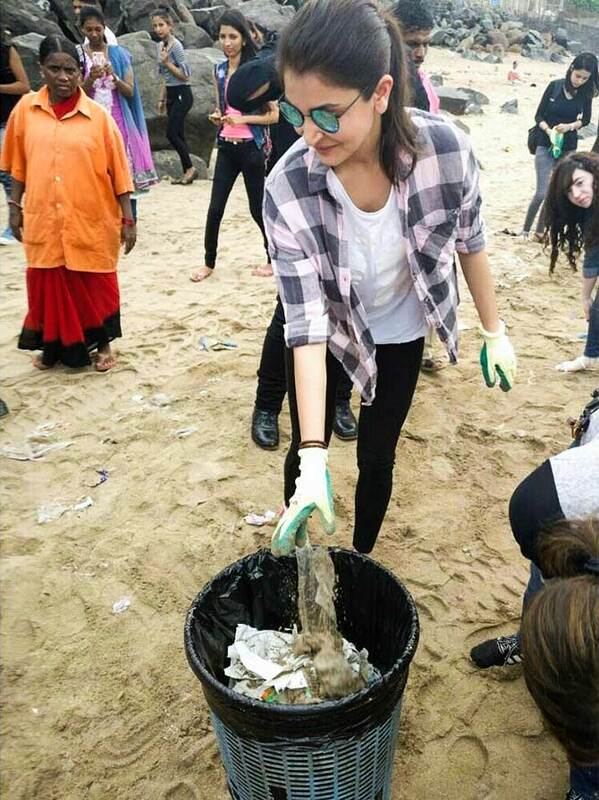 Anushka cares about the environment, and has done her bit for Swachh Bharat. Even Vogue knows she’s a Game Changer and awarded her so, at the Vogue Women of the year Awards. 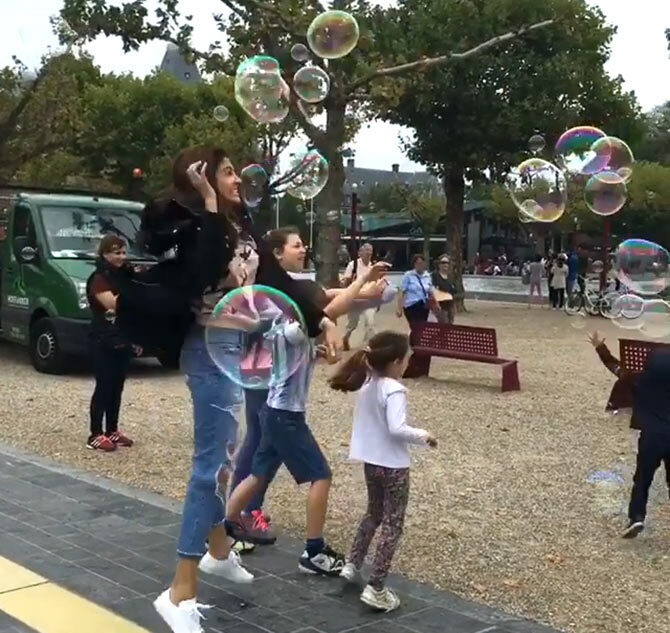 Who doesn’t love bubbles? 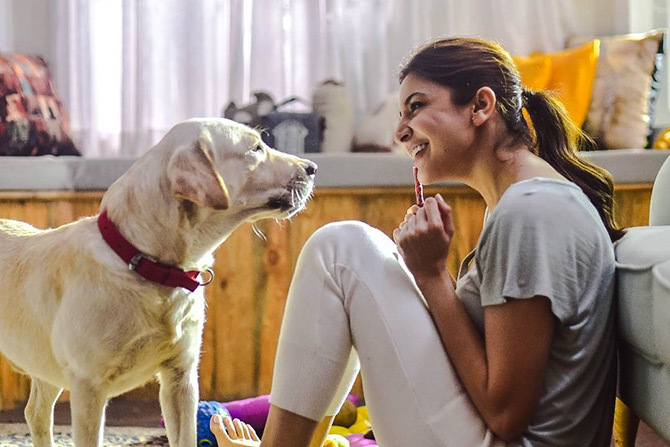 Anushka makes sure to pop her share! She has always been a family person. 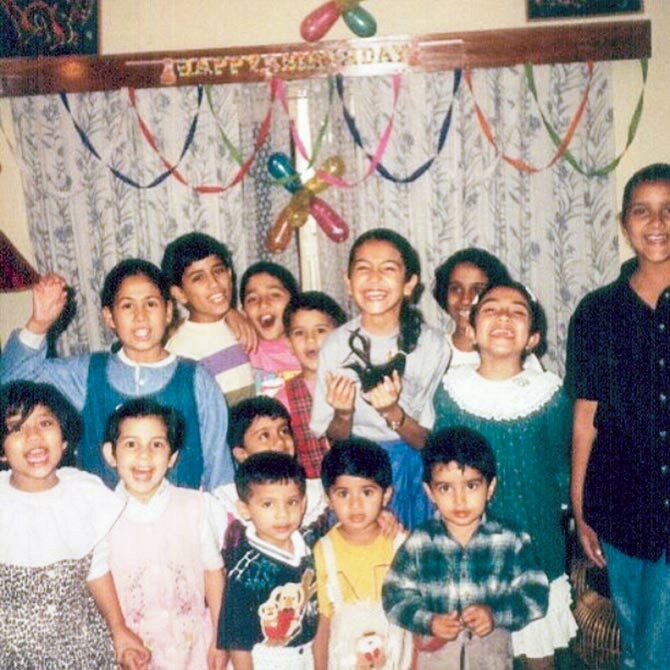 It’s easy to spot the ‘mad happy child’ here!